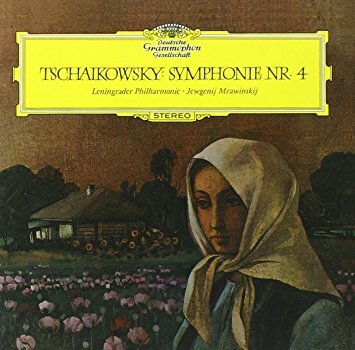 The Symphony Nº 4 from Tschaikowsky is made in F minor. Its a classical song very well known in the Russian culture. It was created between 1877 and 1878 and it was performed as the first time by a Russian Musical Society in May 1878. The symphony has four parts in its composition, the first named "Andante Sostenuto" the second one named "Andantino", a "Scherzo" and the "Finale", which is the last composition.